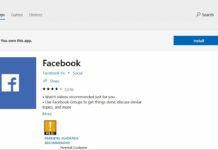 Microsoft To-Do is the company’s utility app that was released last year for Windows 10, Android and iOS. 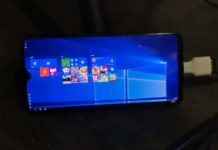 Microsoft says that To-Do is a simple and intelligent utility app and it also syncs the content between mobile devices and Windows 10 PCs. 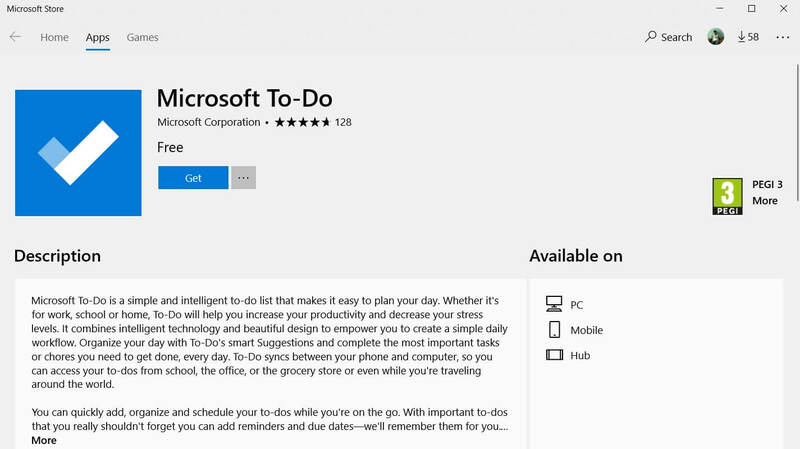 Microsoft’s To-Do is a must have utility app and it’s getting better with each app update. Today’s update for Microsoft To-Do on Windows 10 has added some new features and improved the overall experience. The last update for To-Do added Schedule Sorting feature and today’s update has improved the sorting methods. You can now use themes and colours to customize the look and feel of the scheduled list. There’s another new option that allows you to hide your empty smart lists automatically. If enabled, you will no longer see the planned and important lists on the sidebar. This update also includes improvements for performance and synchronization feature. Microsoft To-Do, as the name suggests, is a to-do list app that combines intelligent technology and beautiful design to help you prepare the work schedule. 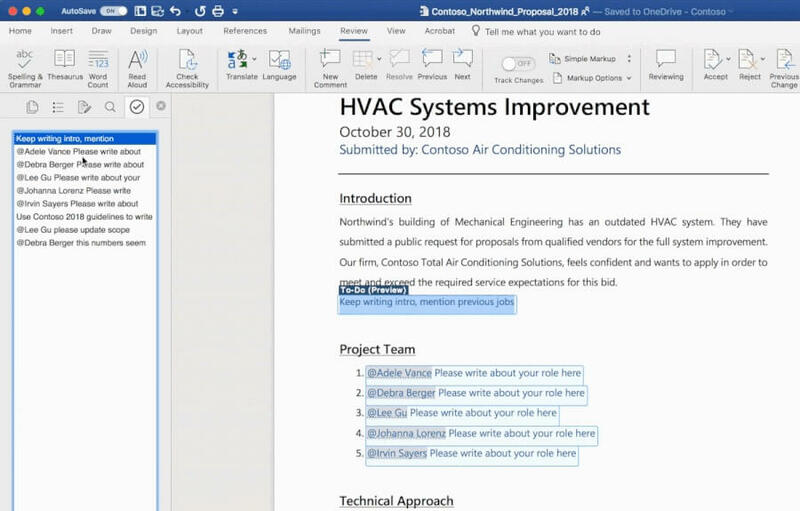 Microsoft recently announced that the Word app will be updated with To-Do integration that would users to view the list of their remaining to-dos while working on Word document. For example, you can note down the things in Microsoft To-Do from any device and you will be able to edit the Word document, fill-in additional information to complete the document. You can type ‘TODO: finish this section or <>’ and Word would recognise and track them as to-dos, explained Jared Spataro, Corporate Vice President for Microsoft 365. In other words, you would need to mention to-dos within a placeholder and Word would track them with a deep link to the relevant list. This feature will be rolled out to Word on Windows, Mac and web for Office 365 subscribers. The latest Insider build for Microsoft To-Do on Android brings support for multiple accounts which allows you to add a different Microsoft account to the app and you can switch between them easily. All these changes are useful for customers using Microsoft To-Do for their productivity needs.